... & Myth Eatery, both of which feature lovely settings. We nibbled lightly at both outlets, so this entry is far from an exhaustive evaluation, but we're not sure we'd return to either for now; there seems to be a sense of style over substance at both. Garvy's is interesting, but head here prepared for the trappings of a fine-dining experience. It isn't a venue where three customers who come in wearing T-shirts & shorts & decide to only order two dishes will feel warmly welcomed; your starter & dessert will arrive all at once & you might need to repeat your questions & requests to a service team that's arguably inattentive, even when this French restaurant remains empty early in the evening. 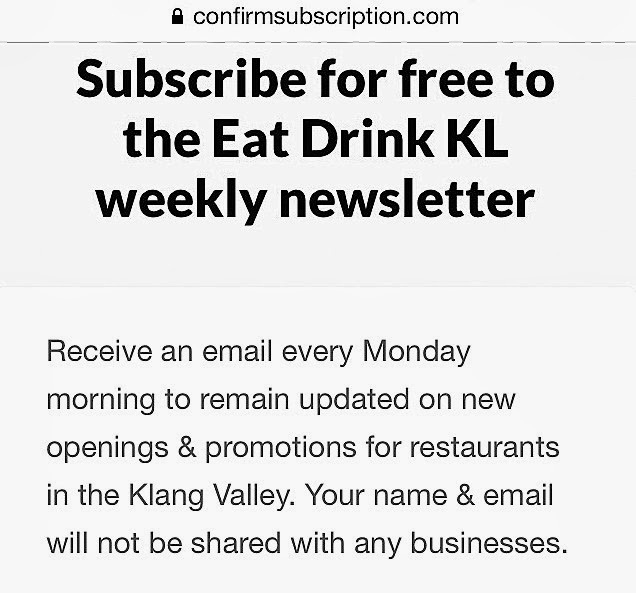 Prices are relatively steep for Ipoh (the cheapest starter, a smoked duck salad, is RM49 before taxes), but that's forgiveable, as many items are imported & the restaurant aspires to a KL-level benchmark. We chose two dishes first to test whether we should proceed with the remainder of the menu (foie gras, scallops, lamb rack & Atlantic cod), but the Brittany oysters with champagne sauce gratin (RM55) leaned closer to good than great, with only passing-grade freshness. White chocolate lava cake with pineapple compote & vanilla ice cream. Tasty, very nearly meriting the RM40 price tag. The creamy molten centre had rich complexities (a hint of caramel? ), but one of our main waiters insisted it was white chocolate & nothing more. We skipped the wine; there was nothing by the glass in the RM30-something range. 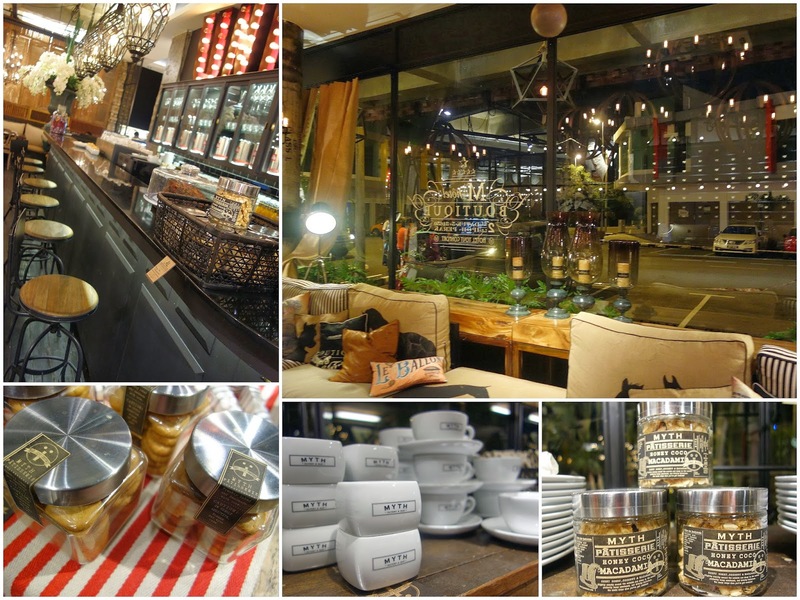 So we moved on, taking a 10-minute drive to Myth Eatery & Bar, the new hotspot at M Boutique Hotel. Note though, the "bar" part of the restaurant's name isn't totally suitable for now, as wine isn't presently served here. ... our trial order was a miss. The unagi pizza (RM35 before taxes) was well-laden with eel, but the flavours clashed mightily with & were ultimately overpowered by the tomato sauce & cheese. The crust was reminiscent of some strange sort of crunchy-airy biscuit that disintegrates on each bite. Maybe the rest of Myth's menu is more successful. Beef sliders, smoked salmon salads, herb-crusted lamb racks & garlic butter cod fish are among the other potential highlights; it's a wide-ranging menu with sufficient imagination. 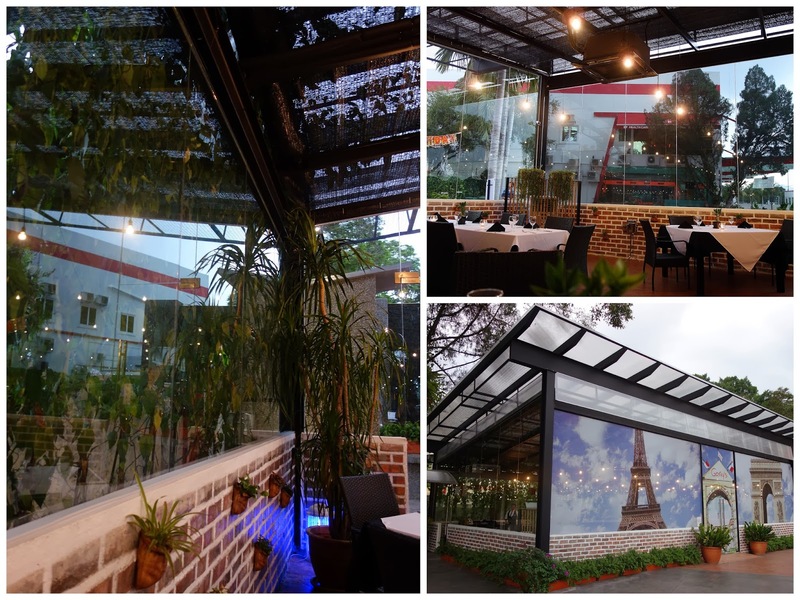 Garvy's french dining is great, went there last week with my girlfriend. wagyu (no.9) for main course: its quality stuff, its soft and juicy can taste the real essence of the beef (medium cooked is recommended). white choco lava for desert : its warm caramel inside and to balance up they gave you strawberry and blueberries with vanilla ice-cream to balance your tastebuds. Ipoh? Wowwwwww!!!! They certainly look upmarket, very classy indeed! The prices are really intimidating though but I guess that will keep out the less sophisticated crowd. P.S. Happy birthday, Sean. Where's the party? Happy birthday dear Sean! Wow all the way to Ipoh for this? I was planning to visit too but eiks.. Bad service & bad food? Darn! Rebecca: thanks Becky! the Ipoh trip was actually a combination of work and play, heheh :D actually the food wasn't bad per se, but just not inspiring. 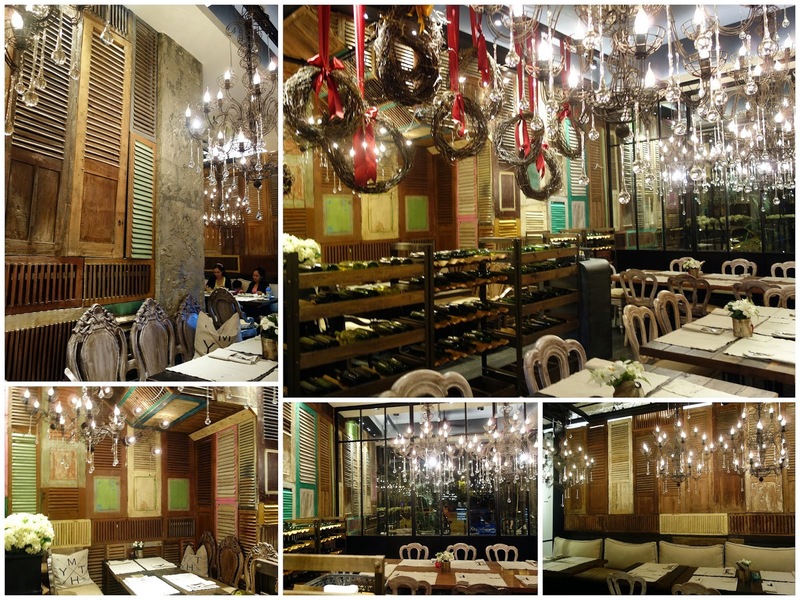 it was good, but you'll find equally good french fare in kl. the service was chilly and aloof for our entire meal, until after we finished, when I finally managed to get the wait staff to let me speak to the restaurant manager (after three requests) and introduced myself to interview him briefly, informing him that I would be writing about Garvy's for an upcoming feature in a prominent magazine (which I will be). he had ignored us until then, but service became warmer after that, alas. The decor looks frighteningly familiar. Are they connected to any groups in KL? Nice deco, at first i thought its overseas, then I noticed the TNB box on the right. Nice place to dine. My hometown laaa... I really MUST visit! Both places have their charm.. well captured Sean.. must say you have great photography skills! Interesting!!! 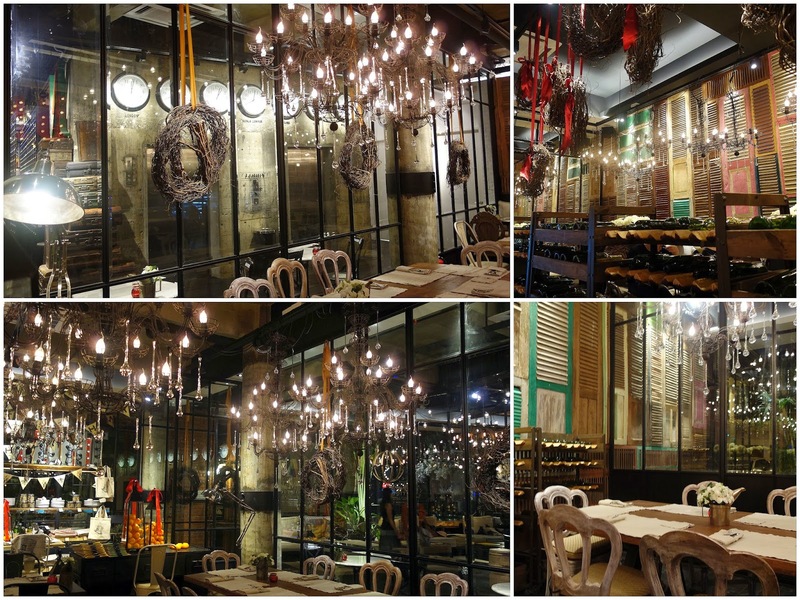 Ipoh isn't so quiet and boring after all! Love the setting and layout very much :) Oh and happy belated birthday!